Have you been looking for a classic board game to play on your mobile or possibly looking to fill that Bejeweled craze you currently have? 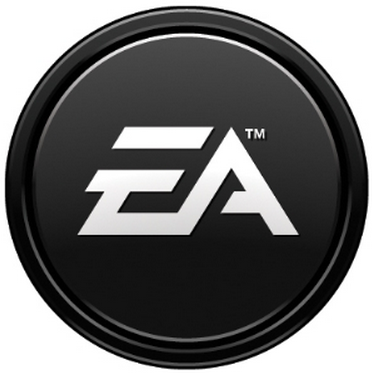 EA Games is hosting a little sale on a few titles that most certainly carry some weight. You can grab either Monopoly or The Game of Life for $2 or Bejeweled 2 for $1. Not too shabby. I have played Monopoly on my phone and it isn’t too bad. Sometimes the animations are a bit unnecessary, since I’m more into the strategy of the game and not the looks, but it’s still a classic.